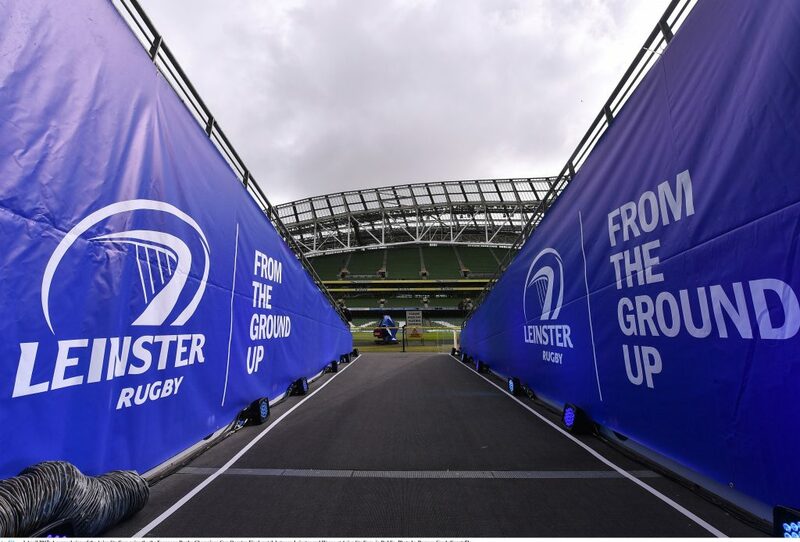 The Bank of Ireland Leinster Rugby Trophy Tour continued its journey around the province at the start of the new year in the South-East region. 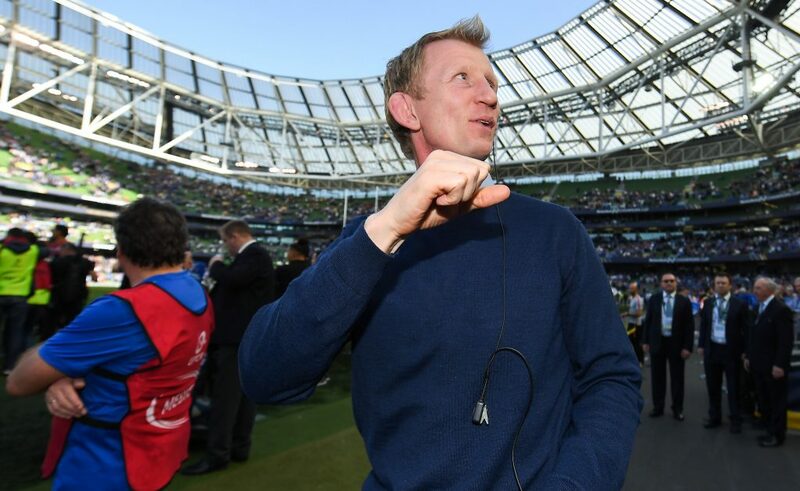 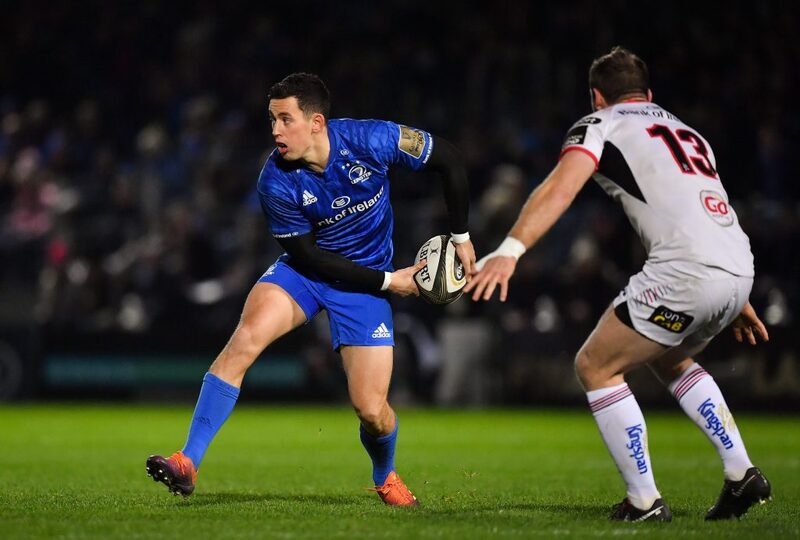 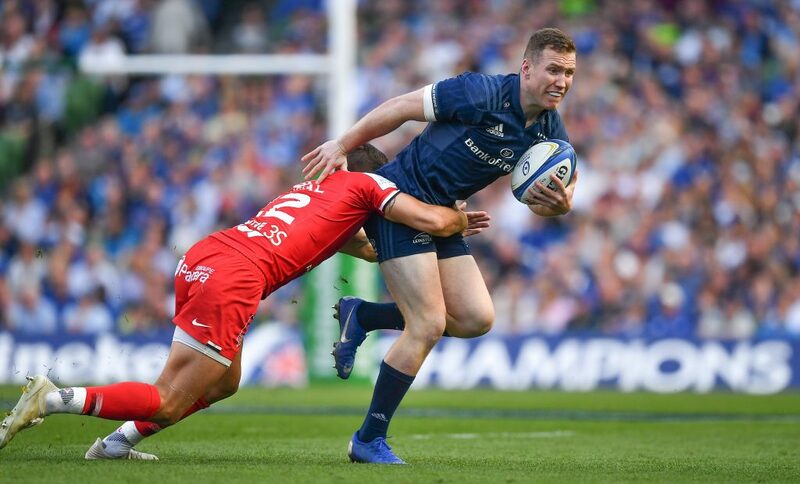 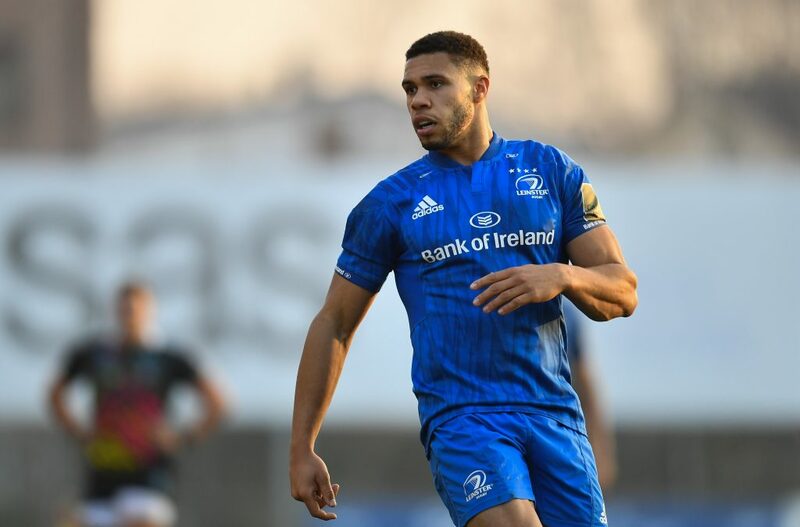 The Trophy Tour, which began in October, is to visit clubs and schools in all five areas of Leinster Rugby: Metropolitan, North Midlands, North-East, South-East and Midlands. 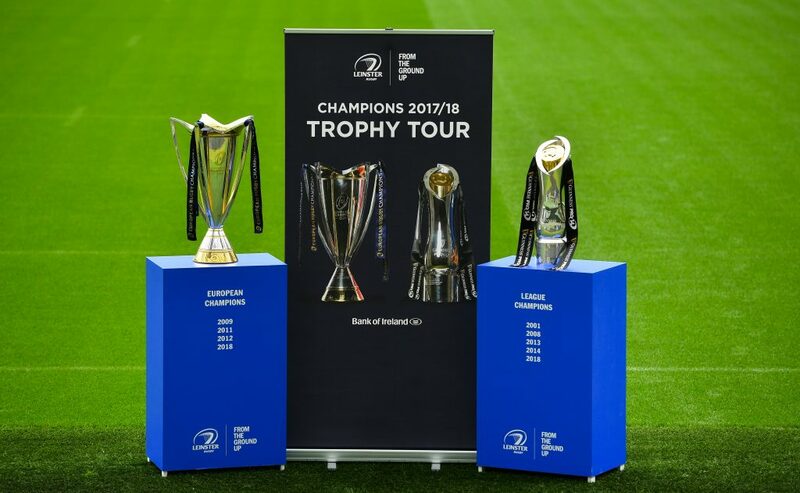 Throughout January and February, the trophy tour took in clubs and schools across Wicklow, Wexford, Kilkenny and Carlow. 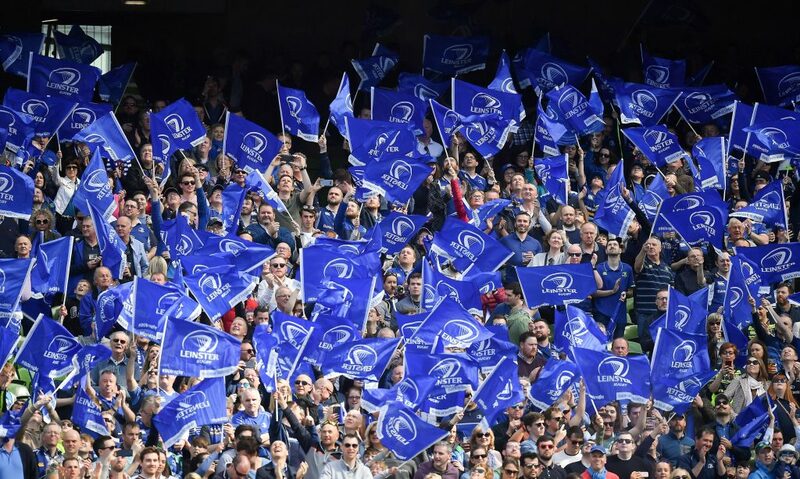 The trophies visited over 110 clubs and schools and more than 24,000 people across those four counties. 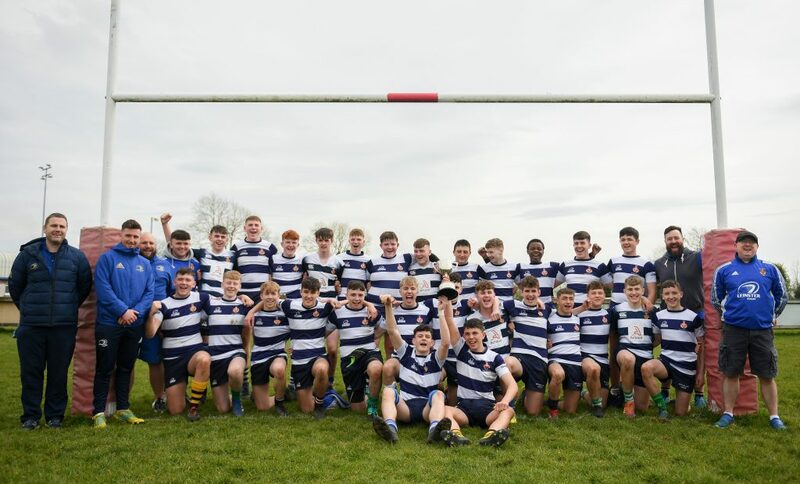 For more information on when the trophies will be in your local club or school, contact your local Community Rugby Officer (CRO). 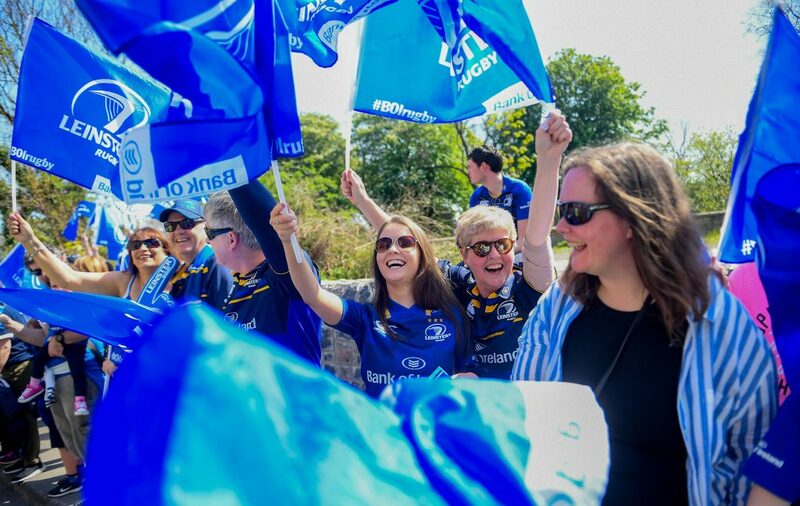 Keep up to date on exclusive news and photos from the Trophy Tour by following @LeinsterBranch on Twitter.